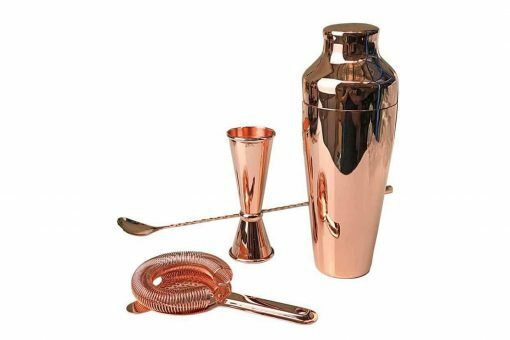 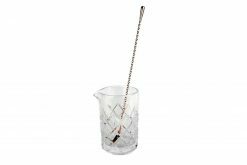 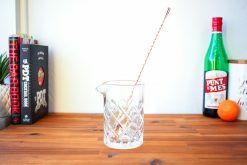 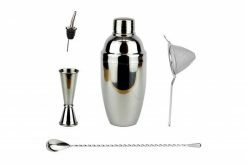 WHAT BARWARE IS INCLUDED IN THE COPPER COCKTAIL KIT? 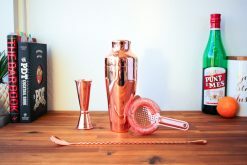 My delivery came earlier than the estimated dates and looks absolutely great! 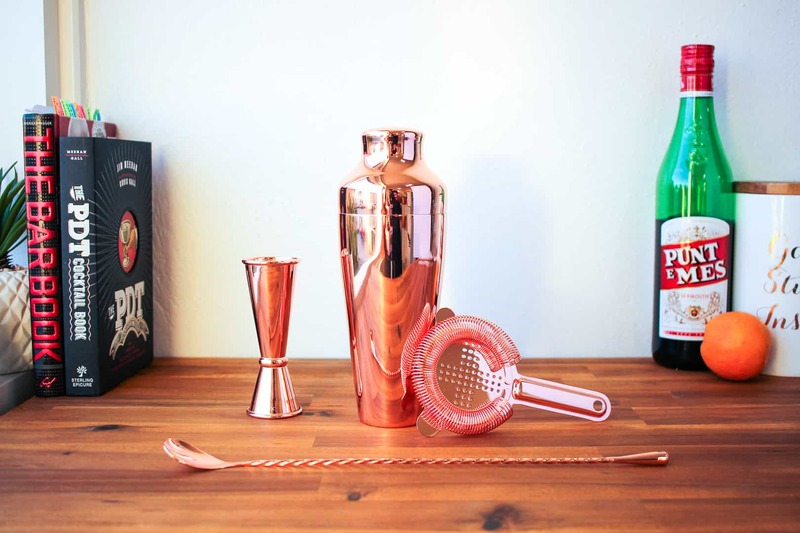 I just bought a copper cocktail kit for my wife and she absolutely loves it (as do I)! 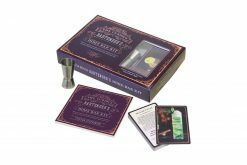 All products within the kit are of great quality and arrived within 2 business days of ordering! Prior to purchasing the kit, I was seeking advice on some of the products and not only was Steve more than happy to answer my queries, his response time was lightning! 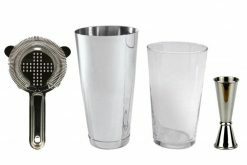 Overall, it was a flawless online shopping experience and I would recommend looking no further if you are after any cocktail making essentials! 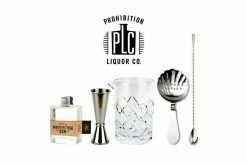 Will definitely be buying from Cocktail Kit again in the future!